Let me tell you a story about my weekend in Melbourne at Space Coast Nerdfest 2016. 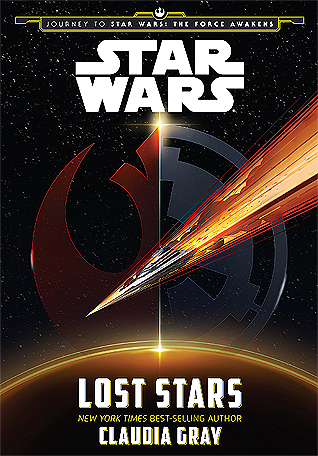 The In My Opinion journey into the new chapter of Star Wars continues with Aftermath by Chuck Wendig. I continue my journey through Star Wars‘ new universe with Heir to the Jedi by Kevin Hearne. Welcome to another edition of In My Opinion Reviews, where I’ll be telling you all about a book you definitely shouldn’t read… In my opinion. I know it’s been a while since I’ve done one of these, don’t hate. But I figured I’d throw up a review of the most recent book I read, The Icarus Hunt by Timothy Zahn.